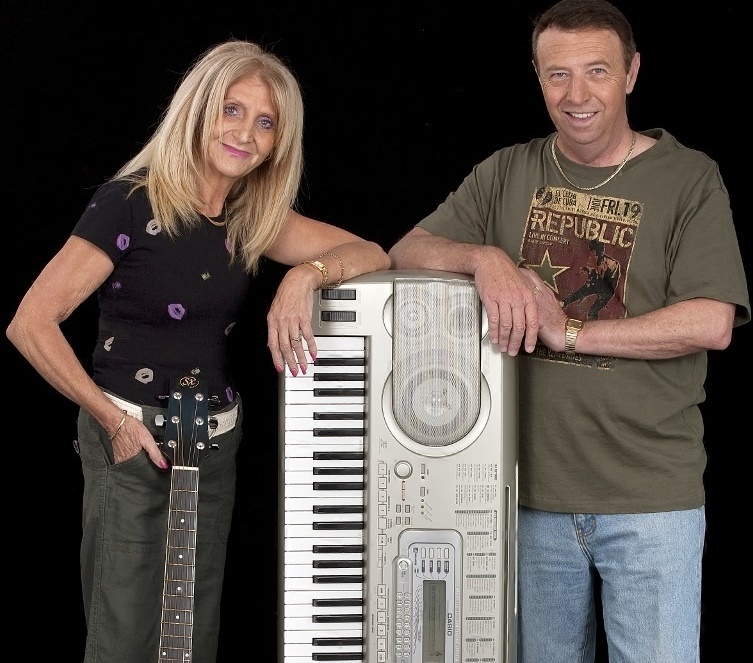 Squash Dolly (Pete & Jill) are the versatile duo covering the Sunshine and Fraser Coasts. Their act features both male and female vocals with backing entirely on Kurzweil keyboards. From the wedding chapel to the dance floor, from the classical (Puccini, Badalamenti), to the big bands of the ‘40s (Tommy Dorsey, Benny Goodman), to the classic rock of the ‘70s (The Eagles, Toto, Pink Floyd, Supertramp) right up to the present (including original numbers), Squash Dolly keeps the dance floor moving. 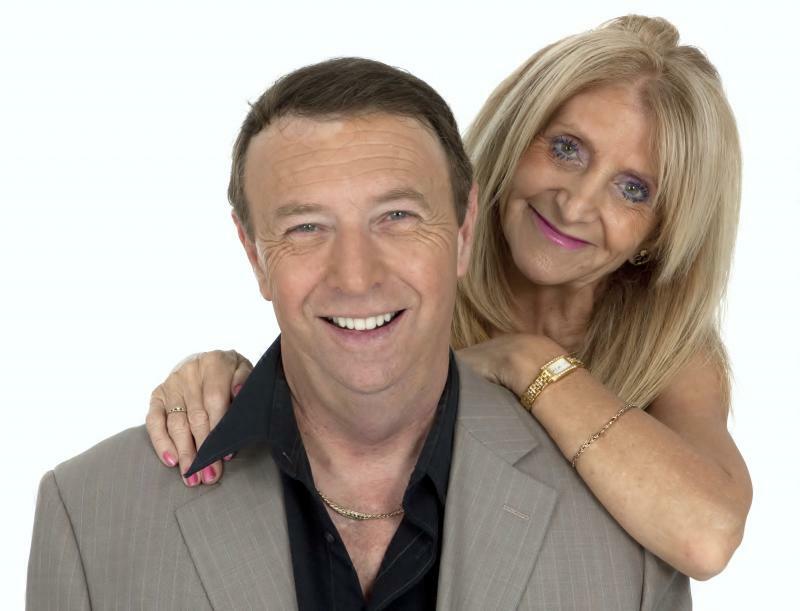 After wowing them in Melbourne, Squash dolly (Pete & Jill) have recently moved their act to S.E. QLD. Squash Dolly has a full sound that for a duo can only be described as unique. Pete’s mastery of the Kurzweil keyboards combined with Jill and Pete’s multi layered vocal harmonies means that Squash Dolly produces a sound that rivals a full band. From the orchestral numbers such as Nights in White Satin to the haunting guitar of Pink Floyd’s Comfortably Numb it is all done without downloaded commercial backing tracks. Squash Dolly has a versatile repertoire to suit all tastes and ages ranging from the big bands of the 1940s through to classic rock right up to the present (including their own original numbers). Squash Dolly knows what it takes to keep the audience entertained and moving on the dance floor – perfect for all functions, clubs, pubs, corporate, parties, and weddings. Trained as a classical pianist from the age of 8, Pete has played keyboards for many groups around Australia including Avant Garde, Sweet Apple, The Cherokees and Kaleidoscope, and has toured with Disney on Parade. Pete has also backed notable solo artists such as Johnny Farnham, Olivia Newton John, Ian Turpie, and John Williamson (Old Man Emu), and has performed on television many times including Countdown with Molly Meldrum. Jill has been the singer in many U.K groups and has toured with them through Germany, France, Greece and the Canary Islands. She has also been a session backing recording vocalist for a number of years in the U.K.